Italy’s new interior minister has refused permission for a rescue vessel to drop off 629 migrants picked up off Libya’s coast. Matteo Salvini, leader of the far-right League, said Malta should let the Aquarius dock but he was rejected. The League promised voters during Italy’s recent general election that it would take a tough stance on immigration. SOS Méditerranée, which runs the Aquarius, said the ship had been instructed by the Italian Maritime Rescue Coordination Centre to stand by in its current position, 35 nautical miles from Italy and 27 nautical miles from Malta. It reports that 629 migrants were picked up in six different rescue operations off Libya’s coast on Sunday. “Our objective is the disembarkation in a port of safety of the 629 people now on board the Aquarius – some we rescued yesterday night in difficult conditions,” charity spokesperson Mathilde Auvillain was quoted as saying by Reuters news agency. Many of the migrants were rescued in waters controlled by Libya, a common route for undocumented migrants attempting to enter Europe from sub-Saharan Africa. Among those saved and brought on board the Aquarius are 123 unaccompanied minors, 11 younger children and seven pregnant women, the SOS Méditerranée says. It adds that the migrants were picked up in six separate overnight operations in the central Mediterranean on Saturday. Some 400 of the migrants were rescued by the Italian Navy, the Italian coastguard and merchant vessels before being transferred to the Aquarius. One Aquarius crew member, Alessandro Porro, told Italian news channel Sky TG24 that they desperately needed to know which port to go to. 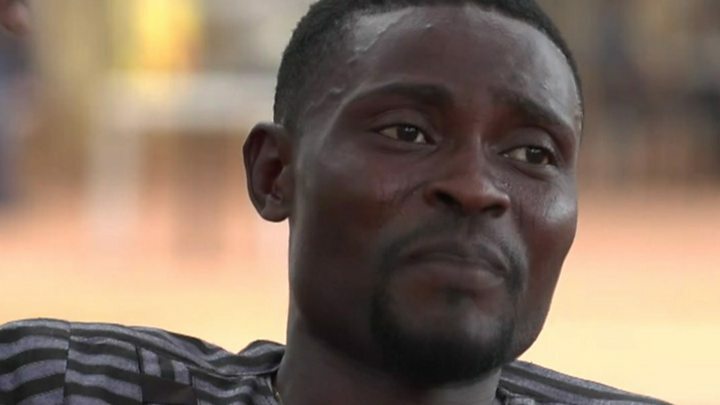 “The people we saved yesterday were in a difficult condition, at least 50 were at risk of drowning,” he added. He said on Sunday that Italy was saying “no to human trafficking, no to the business of illegal immigration”. 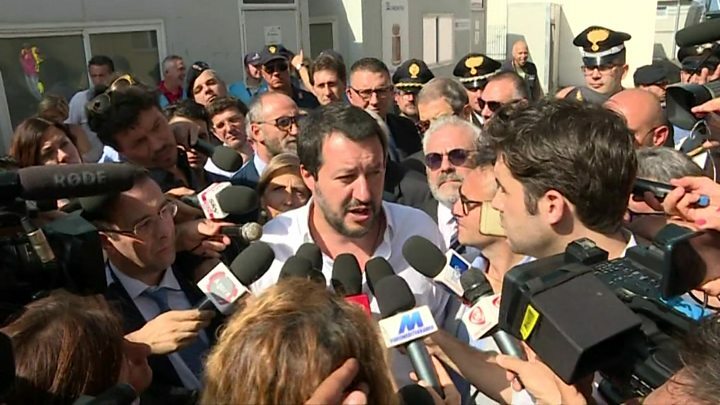 Last week, Mr Salvini said Rome should increase its deportations of migrants and the Italian government also wants to relocate asylum seekers EU-wide – a scheme already rejected by some member states. The government’s critics say its plan to repatriate migrants is unworkable and risks fomenting racism and politicising a humanitarian issue. A controversial deal between Italy’s former government and authorities in Libya has led to a drop in overall arrivals since last summer but Italian officials say 13,500 migrants have been registered so far this year. A spokesman for the Maltese government told AFP news agency Malta was “neither the coordinating nor the competent authority” in the rescue operation. Mr Salvini earlier accused the Maltese government of not doing its fair share when another rescue ship, the Seefuchs, was stranded in volatile seas with 126 migrants on board. Malta reportedly refused to send assistance to the vessel and it was allowed to dock in the Sicilian port of Pozzallo on Saturday, the non-governmental organisation Sea Watch reported. 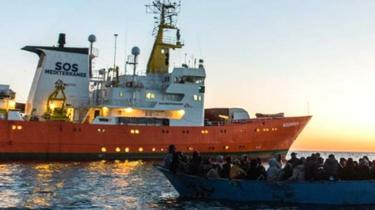 Malta’s government insisted it had adhered to all its obligations regarding immigration. A note on terminology: The uses the term migrant to refer to all people on the move who have yet to complete the legal process of claiming asylum. This group includes people fleeing war-torn countries such as Syria, who are likely to be granted refugee status, as well as people who are seeking jobs and better lives, who governments are likely to rule are economic migrants.